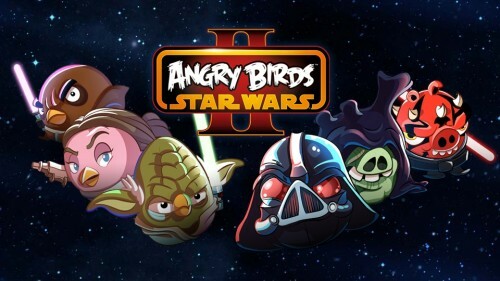 Get Ready for Angry Birds Star Wars 2! The combination of the over-done Angry Birds and mega-licensed Star Wars seemed like a marketer’s dream and a gamer’s nightmare. Yet the game was actually good – and loads of fun for fans of both franchises. So hearing about a sequel featuring Ian MacDiarmid is actually intriguing – and you’ll be able to get it for $1.99 on September 19th.